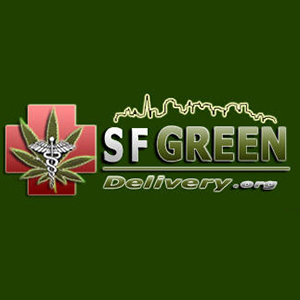 SF Green Delivery provide a fast and discreet medical marijuana delivery service. This is ideal for patients who want to (or have to) avoid often busy marijuana dispensaries.SF Green Delivery’s cash only service supplies a variety of organic cannabis strains, grown both indoors and out. Their range includes both affordable and ‘top-shelf’ strains and they also have a mix bag, offering variety to patients.